The healthcare industry of today is not only about treatment, but it is also all about total support. When it comes to support, the first thing that perhaps comes to our mind is nursing. Regarded as one of the noblest professions; nursing involves taking care of the physical as well as psychological needs of a patient. 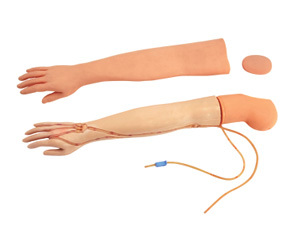 To keep pace with the ever-changing medical advancements, nursing nowadays involves comprehensive training through a number of specialized materials, and nursing manikin is one such instrument that helps professionals know the basics of a human body. And when it comes to providing the best nursing manikins, Spectrum Impex is the most trusted name. 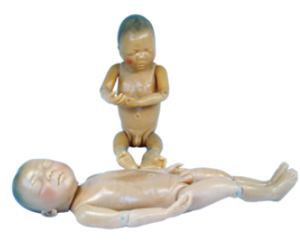 In simple words, a nursing manikin is a life-sized human model that is nowadays used in nursing and medical training. Being a good nurse also involves deep knowledge of the human anatomy and this is where the manikin comes handy. By studying a nursing manikin deeply, you get an idea of the exact physical structure of a human body, and also the right anatomical features. 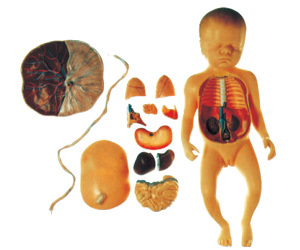 Indeed, this is something that helps provide a hands-on experience and makes you adept with the structure of a human body and the functions of its organs. 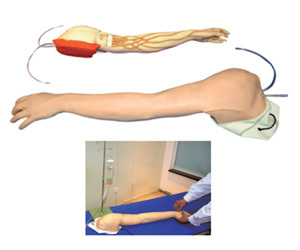 Technical advancements have brought a radical change when it comes to the design and function of a nursing manikin. 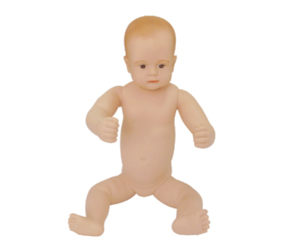 To provide a complete in-depth and realistic training, modern manikins come with highly advanced features such as movement, different bodily functions and symptoms. 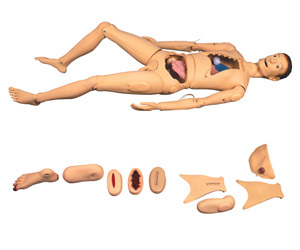 Whether it is the common body features such as coughing and sneezing, or symptoms of sickness such as an ache, vomiting, or even serious organ problems such as cardiac arrests, an advanced nursing manikin is equipped with all these features. To be precise, one can compare a manikin with a life-size robot which performs almost all the bodily attributes of a human body. 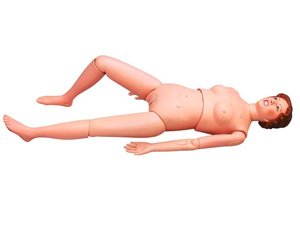 Updating a nursing manikin is also easy as the models are pretty flexible and come with up gradations. Based on the type of training that is to be undertaken, the models can be upgraded and more features can be added. 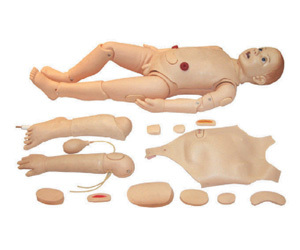 In most cases manikins are made from materials such as fiber, plastic, rubber, and so on. 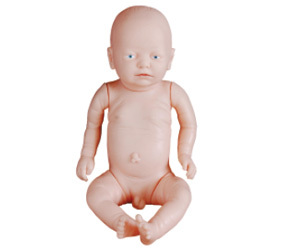 You can choose from a wide range of models such as full-functional elderly nursing manikin, advanced wound care manikin, multi-functional manikin, child and baby nursing manikins, and lots more. Each model is durable and come with the latest and most advanced features. 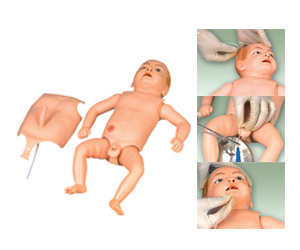 While opting for a nursing manikin, there are some factors that you need to keep in mind. 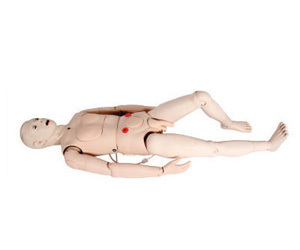 First things first, get the right manikin for the right training purpose. For different training purposes, opting for a multi-purpose is perhaps the right choice. Also the cost factor needs to be kept in mind. Based on the type of features and benefits, the manikins are priced. 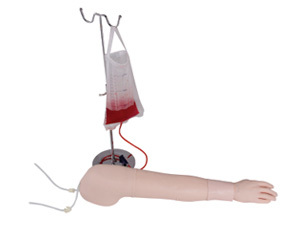 Nevertheless, buying a manikin for nursing training is always worth the money that you pay as you some of the best training inputs. 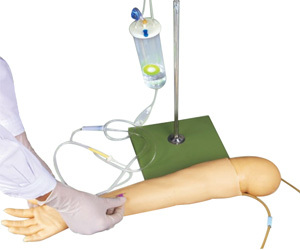 With more stress on hands on training methods, the need and importance for a nursing manikin plays an indispensable role and is being felt everywhere.